You are going to Watch One Piece Episode 261 English dubbed online free episodes with HQ / high quality. 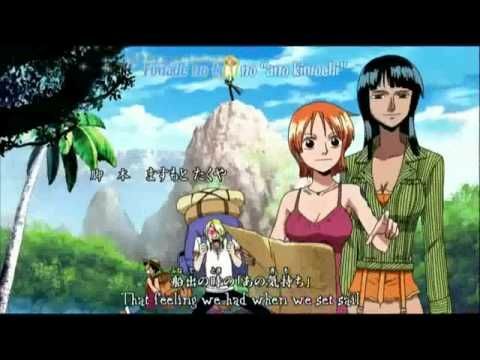 Stream Anime One Piece Episode 261 Online English dub Crash! Demon-Cutting Zoro vs Ship-Cutting T-Bone! Zoro clashes with “Ship Cutter” T-Bone. The fight is short and Zoro joins the crew again in the Rocket Man. On the Puffing Tom, Sanji beats Wanze beautiful, though Wanze thinks he’s ruined his face. Franky finally gains the upper hand against Nero and defeats him. After beating their respective opponents, Franky and Sanji stand to fight against the other CP9.